A West London neighbourhood that doesn’t disappoint. Whether you’re a music lover wanting to head to the world-famous gig venues, an avid shopper looking to hit up Westfield centre or a ‘let’s just head to the pub because it’s the weekend’ kinda person, Shepherd’s Bush is for you. 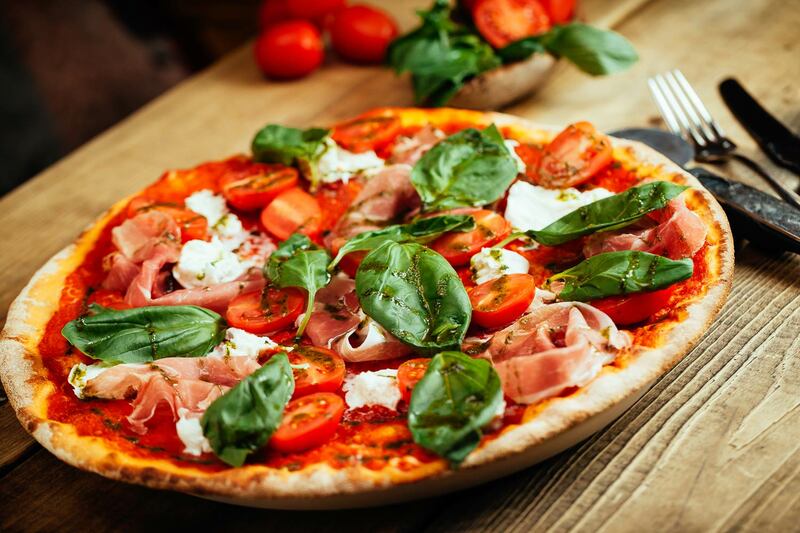 You’ll find plenty of cafes, pubs, theatres, shops and venues in the area, aswell as being surrounded by plenty of parks such as Ravenscourt Park and Holland Park, for an afternoon in the (hopeful) sunshine. And with it’s homely feel, yet short tube ride into central, Shepherd’s Bush gives you the best of both worlds. Serving up comfort food with an emphasis on spending quality time with friends and family around a table. 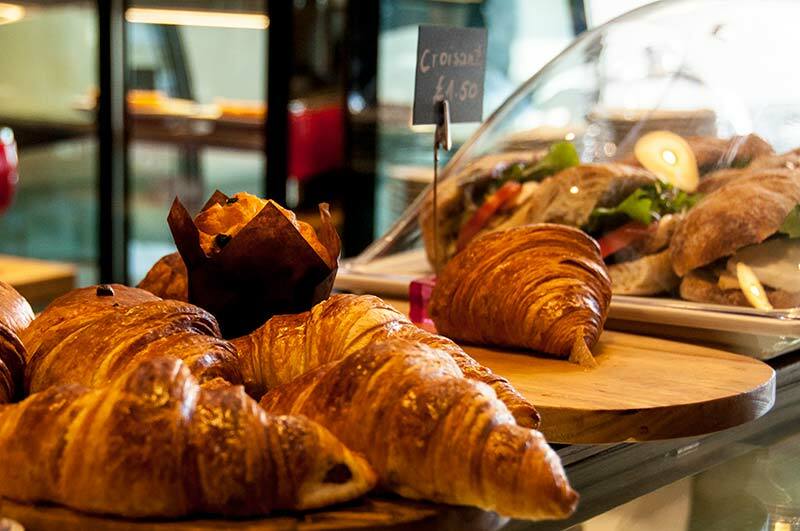 Snug daytime eatery serving coffee, baked goods and some real hearty breakfasts. Come for the pizza. Stay for the chilled pub vibes. Fish and chip Friday? 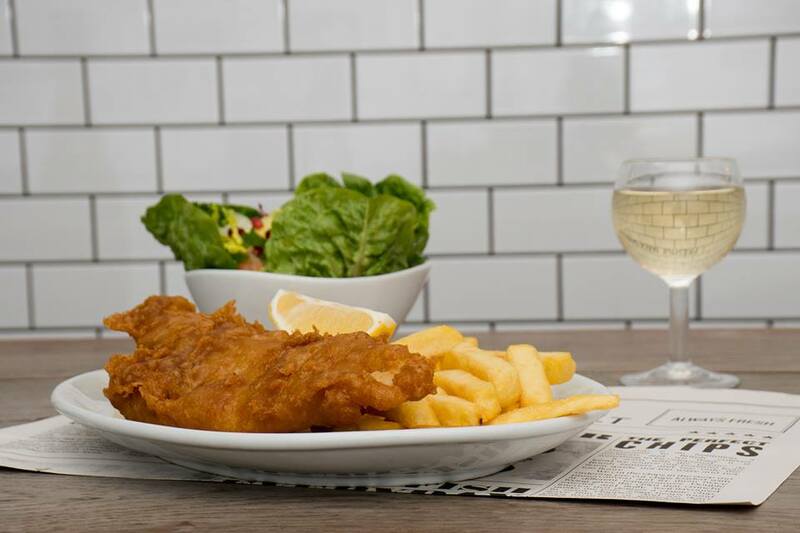 It’s Fish and chips everyday at Kerbisher & Malt! 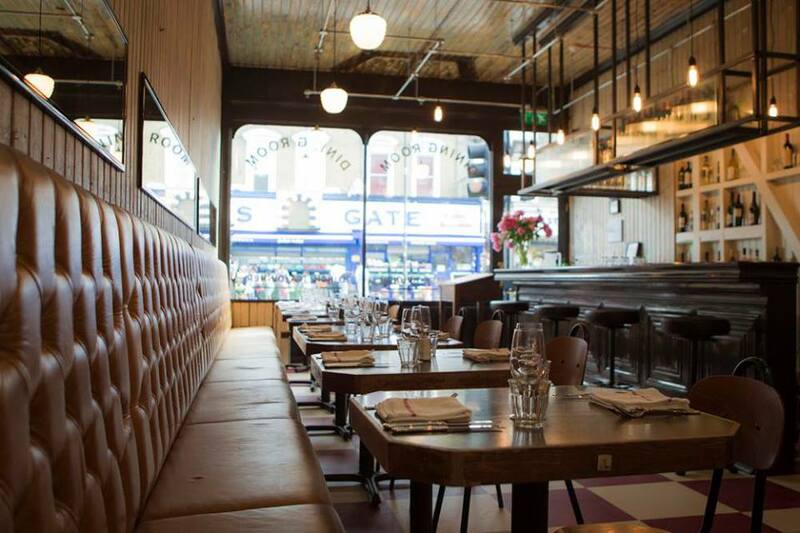 Do you have a recommended spot in Shepherd's Bush? Contact us on hello@idealflatmate.co.uk to let us know! Take a look at the available rooms we have in Shepherd's Bush. These flatmates looking for a room in Shepherd's Bush. Are they your potential new flatmates?